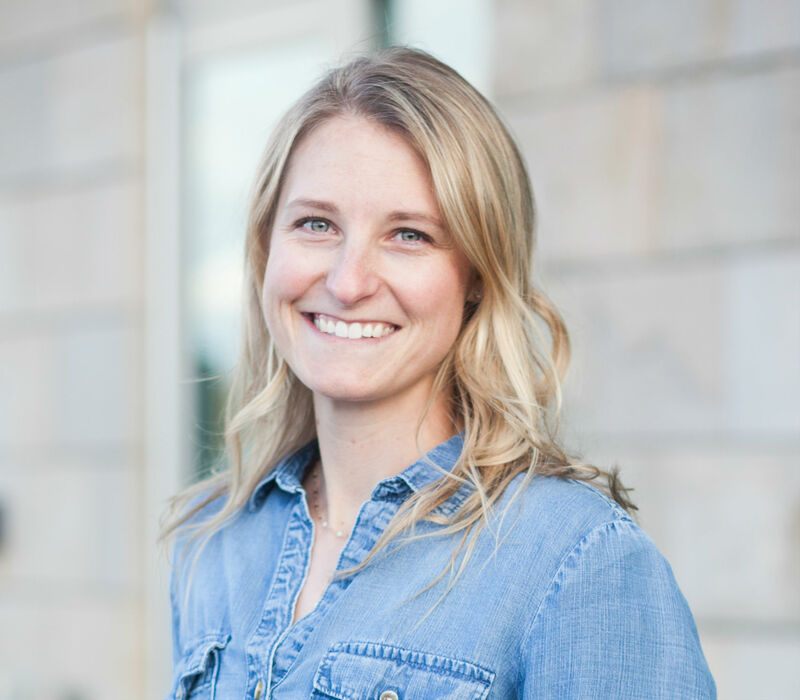 During the studies toward her Doctorate of Physical Therapy degree from the University of Utah, Becky pursued the comprehensive training through Polestar Pilates, exploring the concepts behind intelligent movement. She continues to enhance her rehabilitation expertise through NAIOMT and analysis of cycling postural alignment and biomechanics. Becky is passionate to empower her clients through functional anatomy education, whole body integration and mindfulness to thrive in dynamic, vibrant lifestyles. She is grounded in the belief that mind-body awareness and preventative exercise are vital in protecting our minds and bodies, the greatest gifts in life. Becky is energized by the wilderness surrounding Park City while mountain biking and exploring Mother Nature’s playground. She is an avid volleyball player, retired tap dancer, lover of loose leaf tea, and is quick to seek out live music whenever the opportunity arises. “Change happens through movement and movement heals,” Joseph Pilates. Often, our perception of how we move throughout our daily life is not reality. Pilates and the use of the Reformer is a phenomenal tool in which the client learns body awareness while strengthening core stabilizing muscles, lengthening the body and aligning the spine. This foundation of stability will enable the individual to move with power and coordination, optimizing personal performance. Pilates is accessible and valuable to people of all abilities. The benefits of increased mobility, strength and balance will generate fluid movements and reduce risk of future injury. “The body is doing the best it can, with what it has,” Daniel Vladeta, DO. As humans, we have an amazing potential to adapt and compensate for injuries. Pain often arises when the individual utilizes one specific movement pattern. Daniel Vladeta is the Neuroscientist, Osteopath and Inventor who created this highly durable foam apparatus that complements the natural curve of the spine. “This product works by activating the user’s core stabilizing muscles while also gently extending the spine to stimulate healthy intervertebral disc lubrication. This active response in the user helps achieve ‘neutral spine,’ a widely used concept in the treatment and assessment of spinal conditions,” Oov.com.au. Exercises performed on the Oov focus on re-training the body to fire the right muscles, at the right time, creating new movement patterns for the body to utilize during daily obstacles. These new patterns will protect your joints, increase your overall strength, endurance and efficiency. The body will intuitively move with ease based on the internal feedback provided by the Oov.